Cable and lamp specialist CLD Distribution highlights two new ranges on stand J10 at the 2013 PLASA lighting and sound exhibition at ExCeL London: a comprehensive and innovative new range of architectural, commercial and industrial LED light sources and the new CLD Gig Series of audio cables – which is launched at the show. The new LED lightsource range is for installations in multiple sectors including all types of public spaces, buildings, offices, retail outlets, factories, etc. It incorporates LED tubes, panels, high-bays, down-lighters and flex products as well as a whole series of retro-fittable direct replacement LED bulbs, providing a high quality cost-saving solution for all environments. CLD’s LED range is being manufactured exclusively for the Sussex, UK based company in a closely managed operation. The partner company uses Osram components in their products and was selected after extensive research to ensure that the highest quality standards are maintained. Showcased products at PLASA will include CLD’s new T8 LED tubes - which represent a 60% cost-saving on their traditional fluorescent equivalents. CLD’s LED Panels are a highly efficient and elegant slim-line product ideal for both commercial and domestic installations and are designed to fit directly into existing 600mm suspended ceiling spaces and recesses. The new 100W LED High Bays offer an easy-maintenance lead and mercury free option and are a direct replacement for metal halide and sodium high bays, while the LED Down-Light range is a low energy consumption option needing virtually no maintenance, housed in an aesthetically pleasing low-profile die cast aluminium casing. 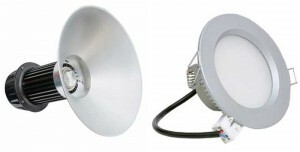 Another popular LED product is the highly adaptable Osram Flex. This is a cuttable strip that is extremely straightforward to mount and connect and ideal for all sorts of places and small spaces. CLD will also have a full range of retro-fittable LED lamps on the stand, including GU10s, MR 11s and MR 16s, AR111s and ‘classic’ A, B and P shapes in both clear and opaque … with a selection of different bases. CLD’s brand new Gig series of audio cables is a high quality, value-added range designed specifically for audio professionals working in all areas of live music, entertainment, recording and production engineering - including professional musicians, studios, touring crews and technicians, rental and installation companies. 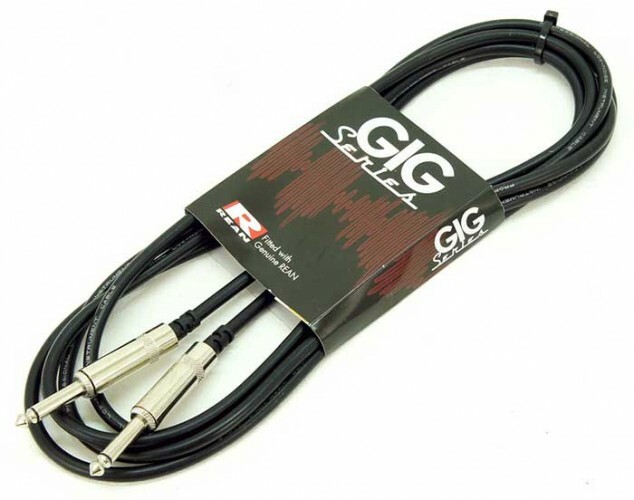 Available throughout the UK via CLD’s extensive trade and wholesale network, Gig series cables will also be popular with music shops and appeal to a wide cross section of users. The Gig series products start with musical instrument and mic leads and go up to speaker cables – all fitted with stylish REAN (a Neutrik brand) connectors. Keenly priced whilst offering all the core CLD values of reliability and quality, the Gig range is also easy to coil and built to withstand the rigours of touring. The Gig Series joins CLD’s premium Studio and Stealth series of audio cables – which are built with high end German cable and classic Neutrik connectors – in offering a fully comprehensive range of speaker, mic, backline and MI leads to suit all tastes, uses and budgets in a ‘one stop’ source for essential components. CLD Distribution is a Penn Elcom company.